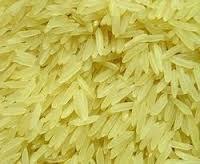 Supplying from our facility in Faridabad(India), our organizations is a well-reckoned provider in the market. Packaging of our products is accomplished by following stringent quality standards. We have hired a team of professionals who make sure that the entire lot is intricately packed and reaches the destination in the best state. 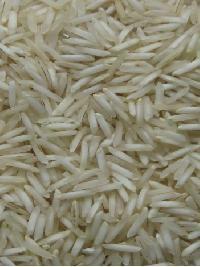 Non Basmati Rice is one among our most famed and loved products. 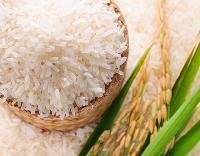 The rice that we supply is easy to cook and is free from chemicals and pests as well. 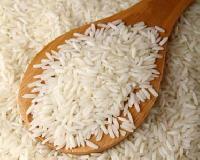 It is renowned to be delicious and safe as it is completely organic. We are wholesale dealers and deal in marginal and bulk sized quantities only. 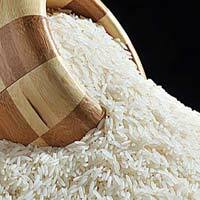 We ensure that the goods reach our clients without fail by the promised dates. 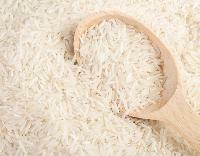 Our Non-Basmati Rice are available in different grain sizes and contain minimal moisture content. We have adopted safe and confidential payment procedures for the attainment of complete client contentment. 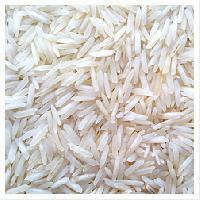 Acknowledged as a reliable name; we make available the qualitative products that are accessible from Faizabad(India). 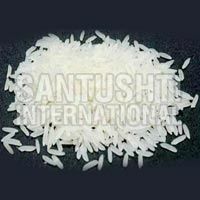 We are one of the best Manufacturers, Exporters and Suppliers of PR11 Sella Non Basmati Rice in India. 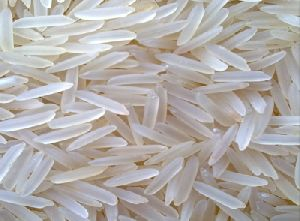 We ensure that PR11 Sella Non Basmati Rice is cultivated using the most organic methods, without using any artificial adulterants. 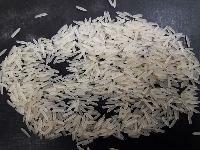 After this, a special emphasis is paid to the proper cleaning of this rice. 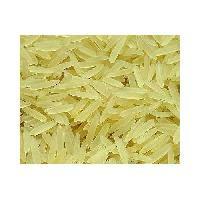 We pack PR11 Sella Non Basmati Rice in food –grade packs for 100% pollution free transit.